In 1855 this property was home of the Mount Carmel Convent. (For more information see our page here). In 1965, the Gaubert family bought the property by consenting with the Nuns, who had to get permission from the Pope. The hotel opened August 1, 1973, as the Holiday Inn. This was the beginning of what you see now in present day, the #1 hotel in Thibodaux. 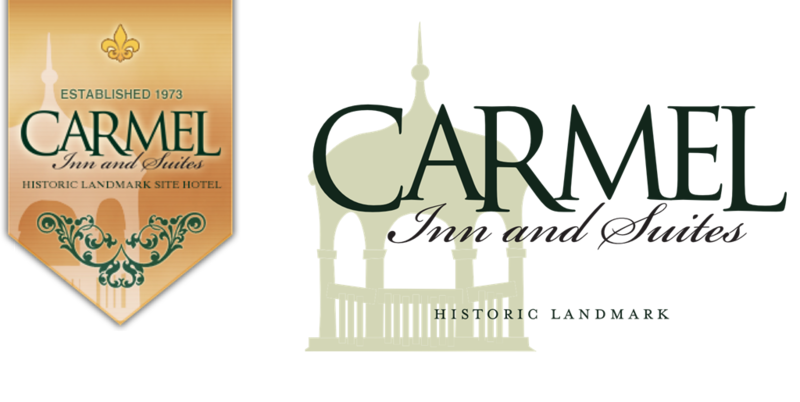 In 2009, the hotel was restored to reflect its history and was renamed the Carmel Inn & Suites. The Gaubert family has been in hospitality since 1973, and has always been fully committed to providing the community of Thibodaux a place to stay when visiting families. 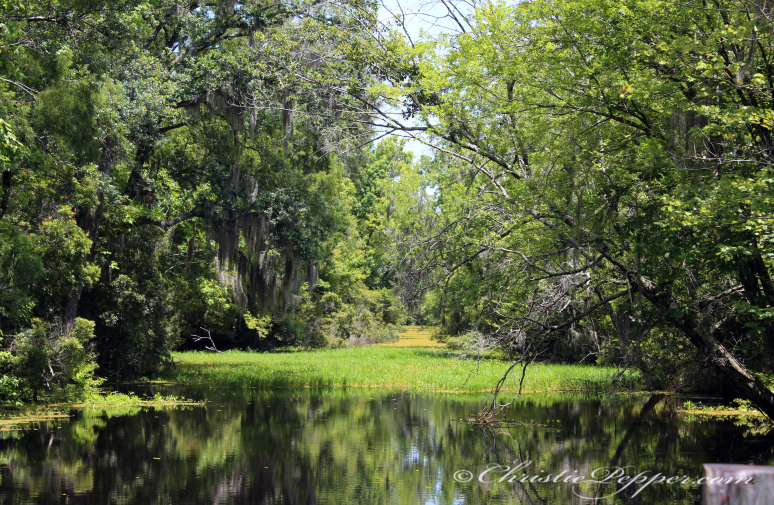 Today more of the guests are coming to Thibodaux as a destination in search for the rich history. The picture below is the immediate Gaubert family. 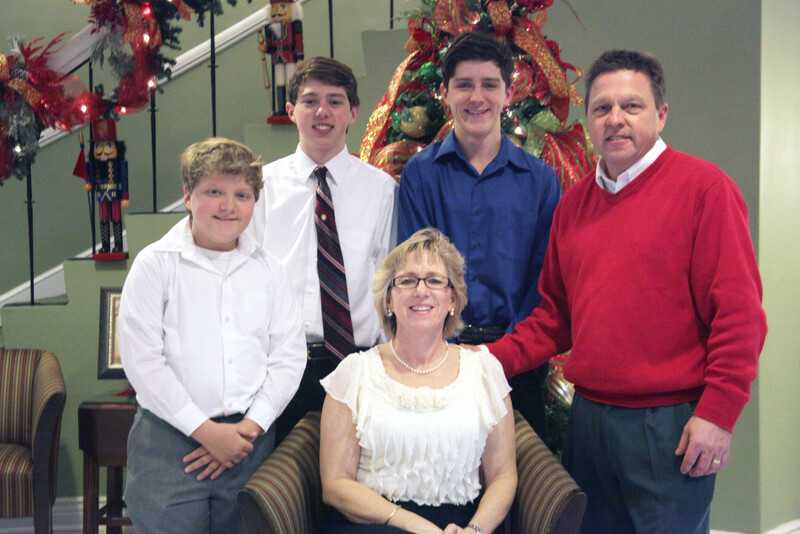 Lynard is the youngest, John is the middle child, and Louis is the oldest of three sons to Greg & Rhonda Gaubert. Greg and Rhonda Gaubert are the managing partners of the Carmel Inn & Suites. The Gaubert family is dedicated in hospitality to each individual guests’ experience. This is one of the main reasons why Carmel Inn & Suites is the best hotel in Thibodaux!